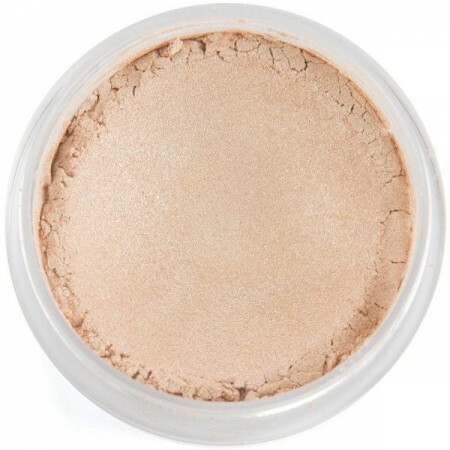 A completely vegan and gluten free facial highlighter. 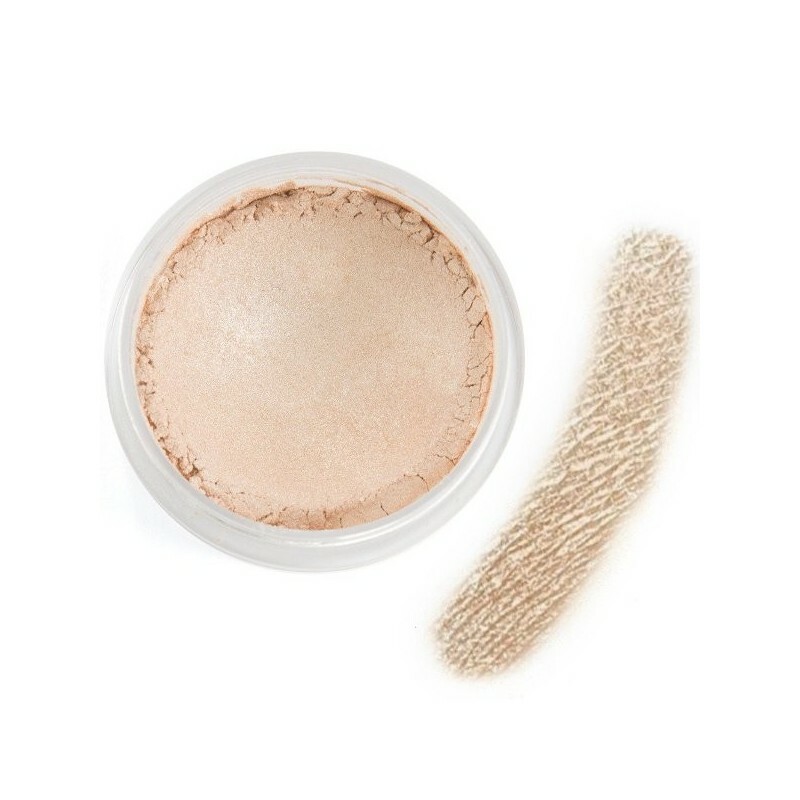 Only made with four ingredients, this illuminator makes your skin glow without synthetic toxins and parabens. White gold colour. Only uses four main ingredients, saving resources, energy and expense to you. 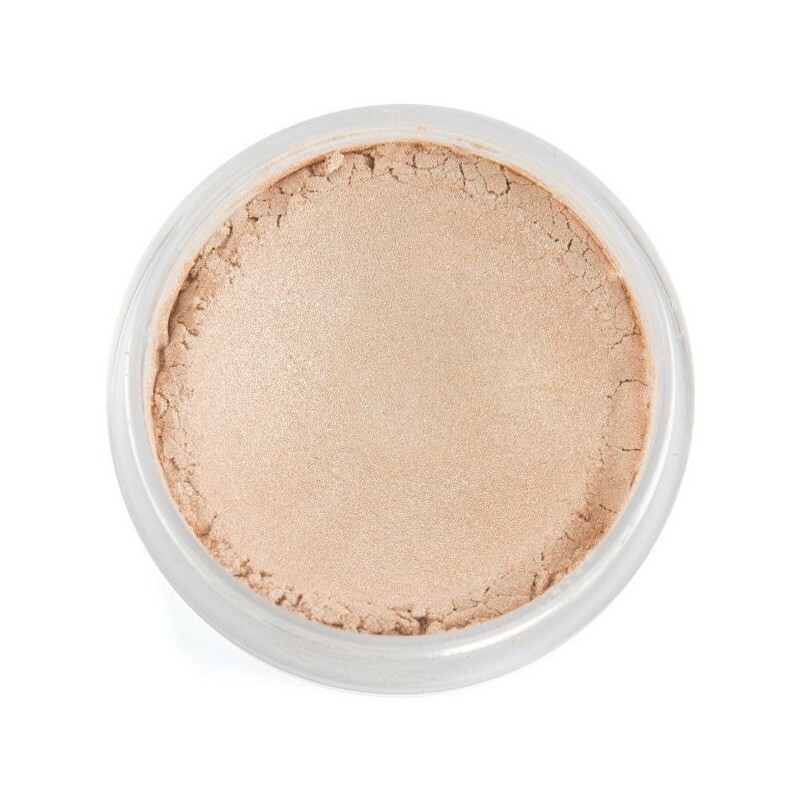 A white gold illuminator perfect for making cheekbones, brow bones and the upper lip pop. 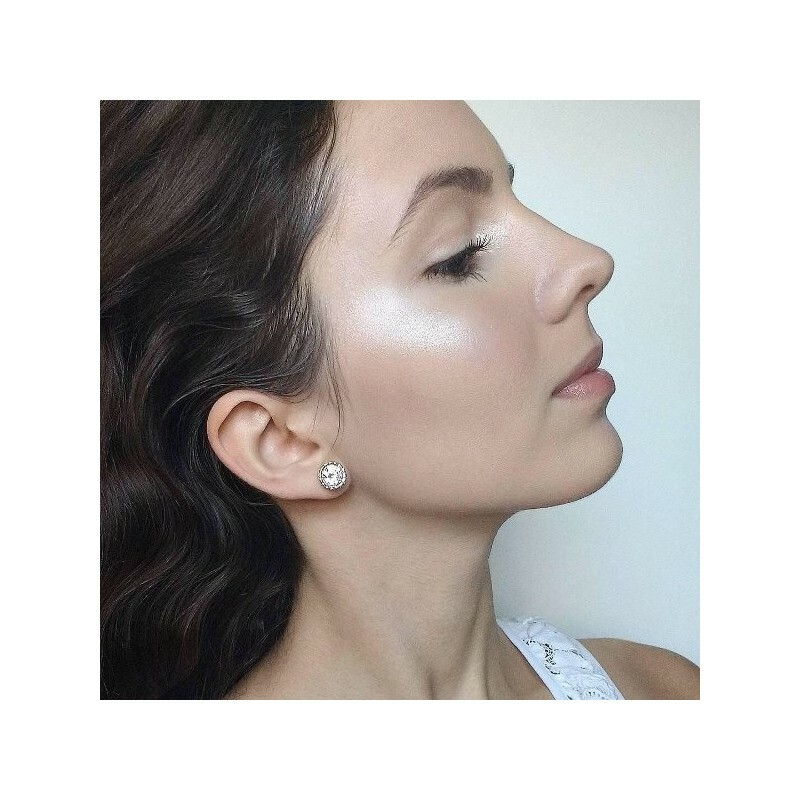 Add extra highlight points to your make up and glow all day (or night) long. Titanium Dioxide, Mica, Iron Oxides, Carnauba Wax.